Benefiting from Taiwan's thriving fastener industry, which could finish this year with export value exceeding US$4 billion, Chun Zu Machinery Industry Co., Ltd., a leading Taiwanese supplier, aims for annual revenue of NT$1 billion (US$33.34 million) in 2014, according to chairman, Bruce Sun. 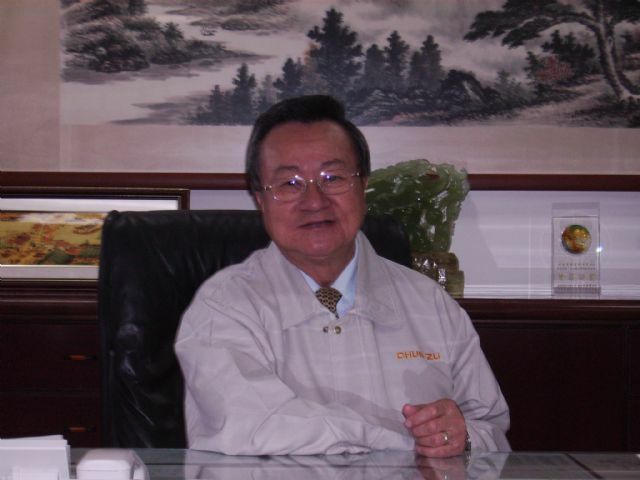 With paid-in capital exceeding NT$630 million, Chun Zu was spun off from Chun Yu Works & Co., Ltd., a major maker of fasteners in Taiwan, in 1973 to develop, manufacture and market fastener-production machinery. Following decades of development, Chun Zu capably supplies over 200 kinds of such machine tools, including 5-dies bolt and parts formers, threading machines, rolling dies and tools, 2-die 2-blow cold headers, heading machines, and cold forging machines. Sun confirms the company to command a 55-60% share of the South American market, also counting a couple of globally known enterprises as MMF Industries, Ford's contract supplier of automotive fasteners, as customer. With its machine tools increasingly accepted by professional users worldwide, Sun attributes Chun Zu's current success mainly to mechanical high performance, with the machines noted for high automation, and easily computerized productivity. Besides, the machines all employ quick die changers and can be beefed-up with up to 7 dies and additional clamps and apparatus to enhance production efficiency and cut defect rates.